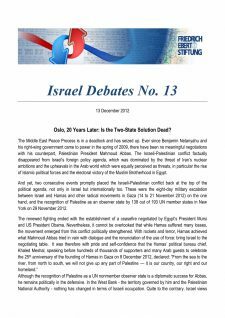 Israel Debates presents opinions of two authors who express controversial views about major events of Israeli interior or foreign politics. 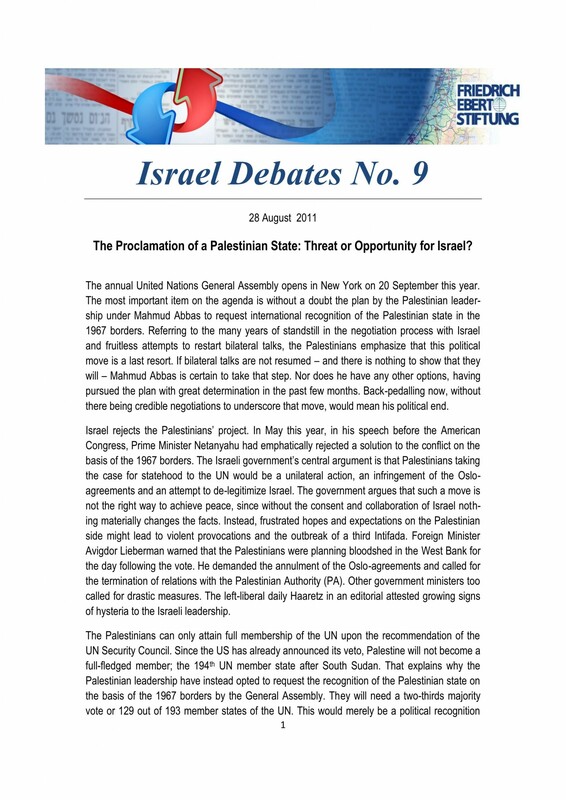 In the past two decades, several gas fields have been discovered off the shore of Israel, including the most recent finds of the large Tamar and Leviathan reservoirs. 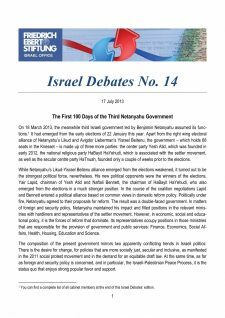 The main debate arises around the political decision-making process, distribution of revenues, and concessions for gas exports. 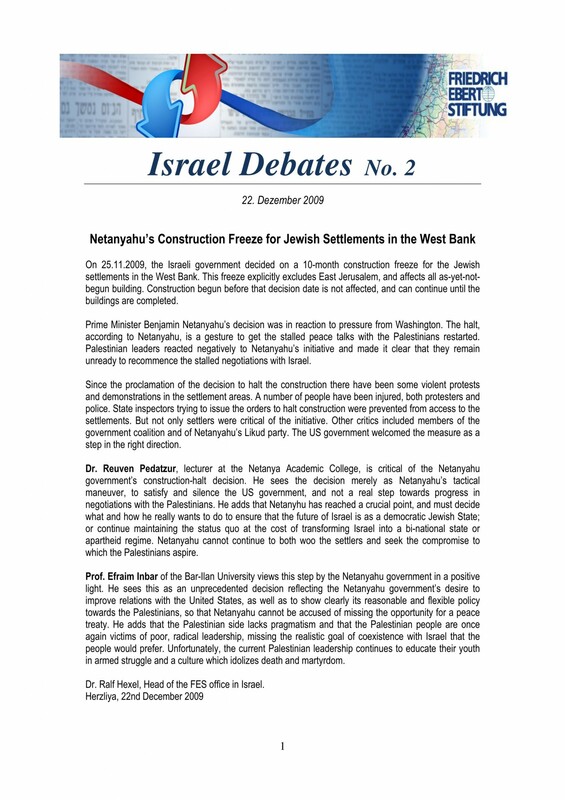 For this issue of Israel Debates, we asked Amiram Barkat, senior financial reporter with the Israeli business daily Globes and Noam Segal, Co-Founder and Executive Director of the Israel Energy Forum, to discuss this controversial issue in order to shed light onto the considerations involved and the interests at stake. 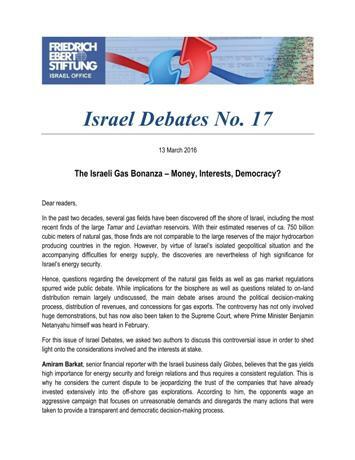 ⇒Download the Publication of Israel Debates No.17: “The Israeli Gas Bonanza – Money, Interests, Democracy?